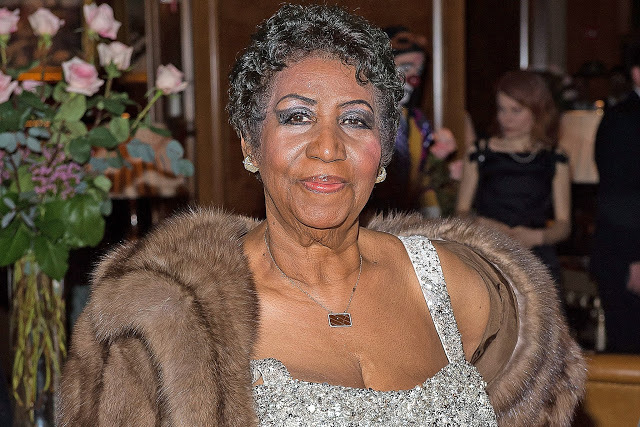 Queen of Soul Aretha Franklin, the first woman to be inducted into the Rock and Roll Hall of Fame died on Thursday at her home in Detroit. The former gospel singer who went on to reign over the music industry as the Queen of Soul with hit songs such as “Respect,” “Chain of Fools” and “(You Make Me Feel Like) A Natural Woman,” has died. She was 76. Franklin died of advanced pancreatic cancer, on Thursday, at her home in Detroit, U.S, according to the Associated Press. She was 76 years old.